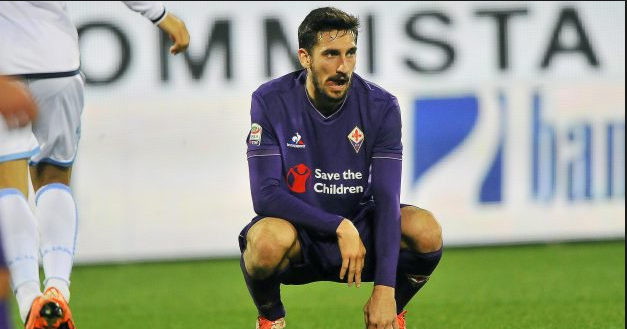 Italian club Fiorentina announced the shocking and sudden death of club captain Davide Astori. Matches have been cancelled in Seria A following the announcement, players and other clubs have reacted on Twitter as well. The player was reportedly found dead in his hotel room, the cause of death is yet unknown. He had 14 caps for Italy and played for Cagliari, AC Milan and Fiorentina, he was 31yrs.